ALIQUID: Review: Influenster Surf's Up VoxBox! Sinful Colors Sage Rose. One coat with Out the Door topcoat. Yep, I got a nail polish to review! It's like they read my mind! Sage Rose is a metallic fuchsia that was opaque in one coat. Buuuut...holy brushstrokes, Batman. My photo makes the brushstrokes look worse than they are, but this still isn't my favorite finish. The color is pretty though! 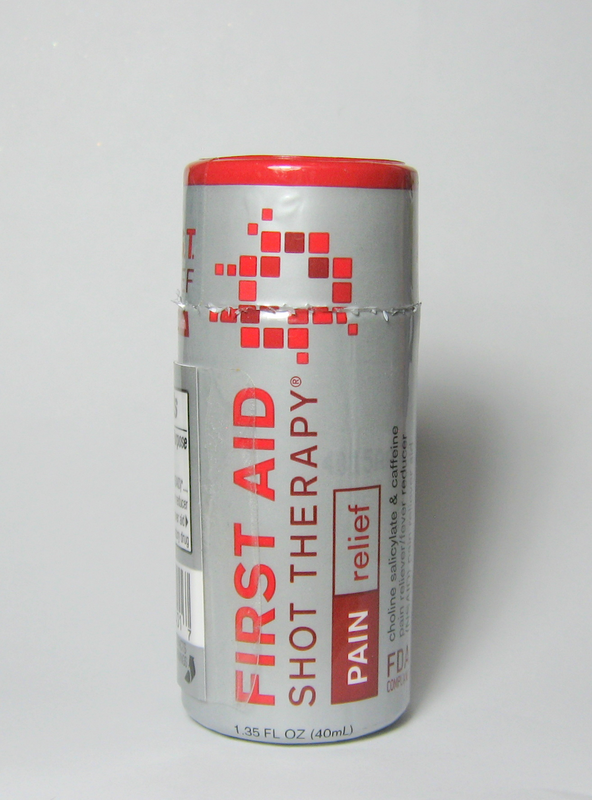 First Aid Shot Therapy would be great for the morning after a big party! The bottle contains one dose of choline salicylate (an NSAID) with caffeine in liquid form. It's berry-flavored, but it still tasted kind of medicinal to me. I took it when I had a headache. It definitely got rid of the pain, but it didn't seem to be any faster than taking a pill would be. 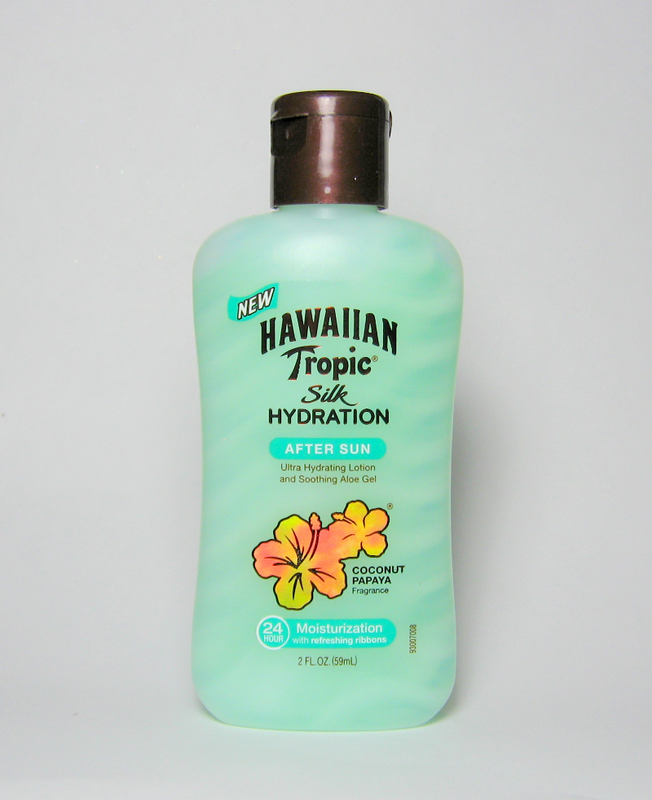 Hawaiian Tropic Silk Hydration after-sun lotion soothes and hydrates your skin and is also supposed to help preserve your tan. Although I feel I have to point out that tanning is NOT healthy (it's a sign your skin has been damaged) and you should always wear sunscreen outdoors! Maybe a better use for this lotion would be after you go swimming, since chlorine makes your skin feel icky. The lotion is very light and non-greasy and definitely made my skin feel soft. It's sticky for a few minutes after you apply it, but that feeling goes away. The coconut-papaya scent isn't very strong, so it probably won't bother those with sensitive noses. This lotion contains some natural ingredients, like shea and mango butter, but they're waaay down the list of ingredients. I think I'll take this stuff with me on vacation! I was disappointed to get these in my box, since I've tried a texturizing product before and it definitely didn't work. My hair is just too fine and straight for this kind of product--it does NOT want to be wavy! But of course I had to try these two anyway. 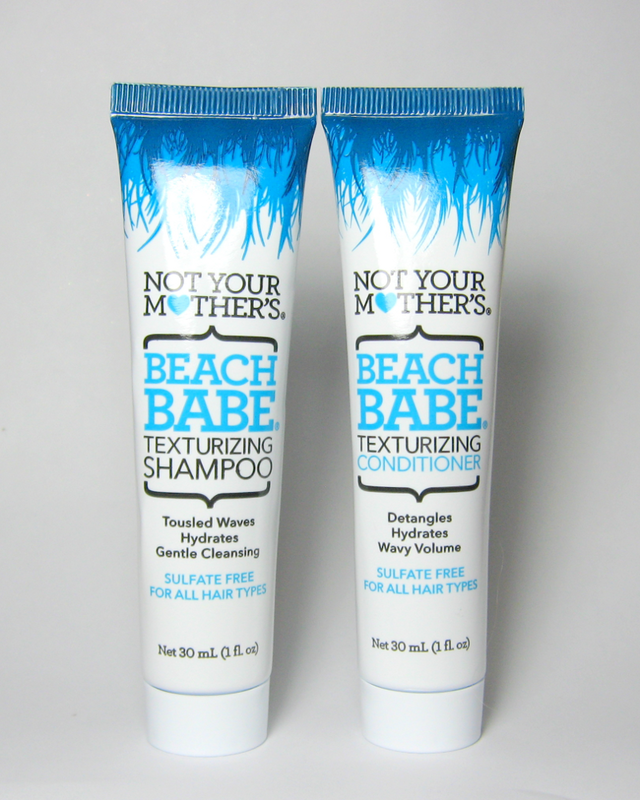 Not Your Mother's Beach Babe shampoo and conditioner are supposed to give your hair beach waves and volume. You use them like regular shampoo and conditioner, then towel-dry your hair. It seems to be a trend that you aren't supposed to blow-dry when using texturizing products...too bad, because my hair looks like crap unless I blow-dry it. Flat and frizzy, yuck! So I didn't look great when I tried this shampoo and conditioner. Plus I didn't really see any extra waves. On the bright side, they worked perfectly well as a shampoo and conditioner; my hair felt clean and soft afterwards. They also make your hair smell like coconuts, if you like that sort of thing (I do!). And they're sulfate-free, which is great! 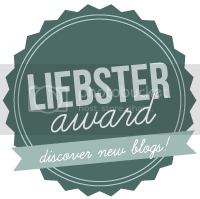 So if you've had success with other texturizing products, you might have good luck here. I saved my favorite product for last! 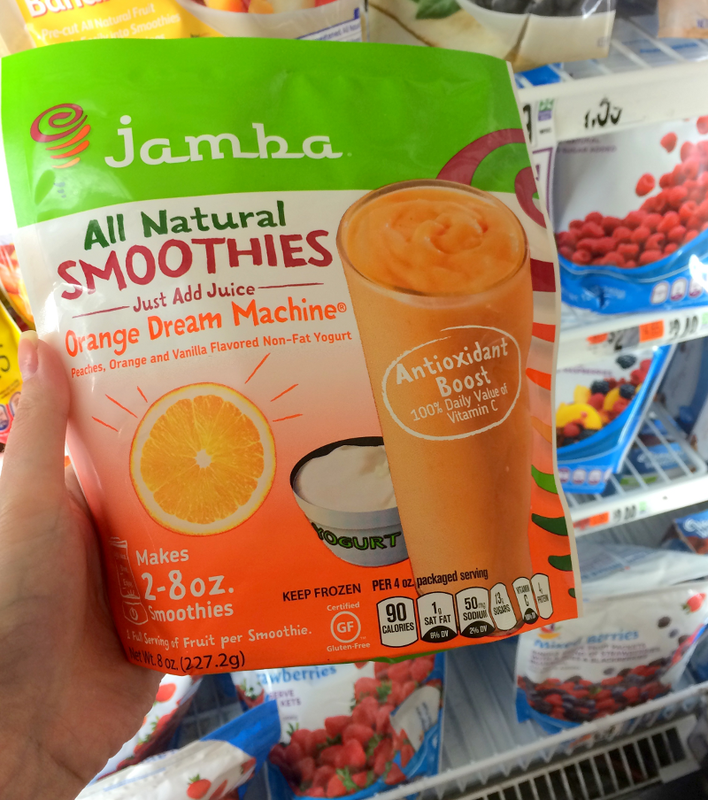 I got a coupon for a free package of Jamba All Natural Smoothies, which contains chunks of frozen fruit and yogurt. All you have to do is add a cup of apple juice and blend everything together. The Orange Dream Machine flavor has peaches, orange and vanilla yogurt. 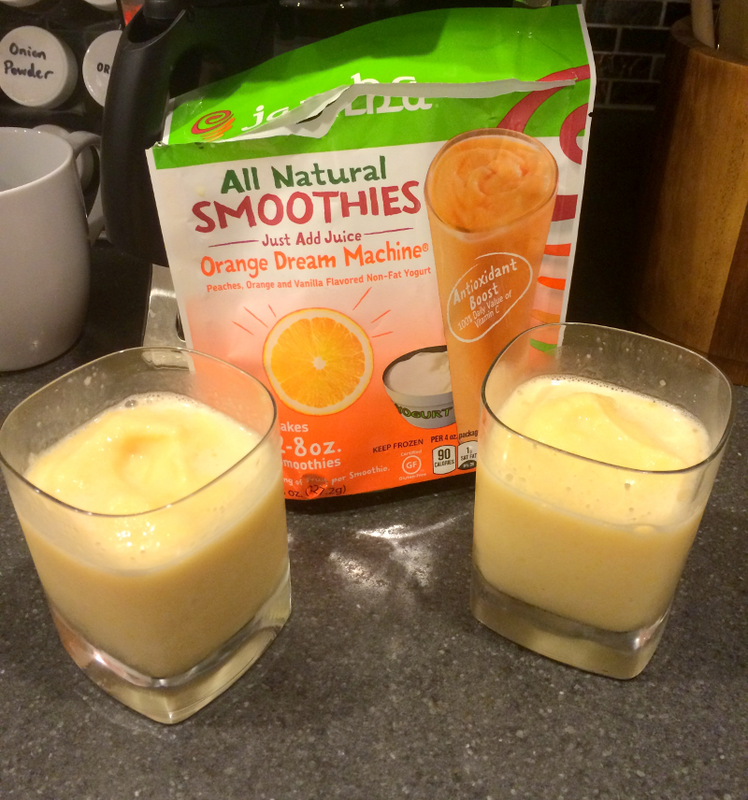 One package makes about sixteen ounces of smoothie--enough for me and my husband! This flavor is reminiscent of creamsicles, but with extra peachy flavor. The smoothie was nice and thick, with a perfect amount of sweetness! We were both big fans! I'd like to see this sold in bigger packages that you can use more than once. That's that! 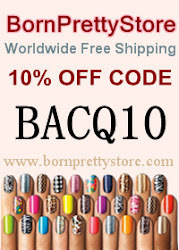 I loved the smoothies and the lotion best, although I'm always happy to get a new nail polish too! Have you tried any of these products? Which would you take on vacation with you? What fun stuff in this box! The smoothie drink sounds delicious too.